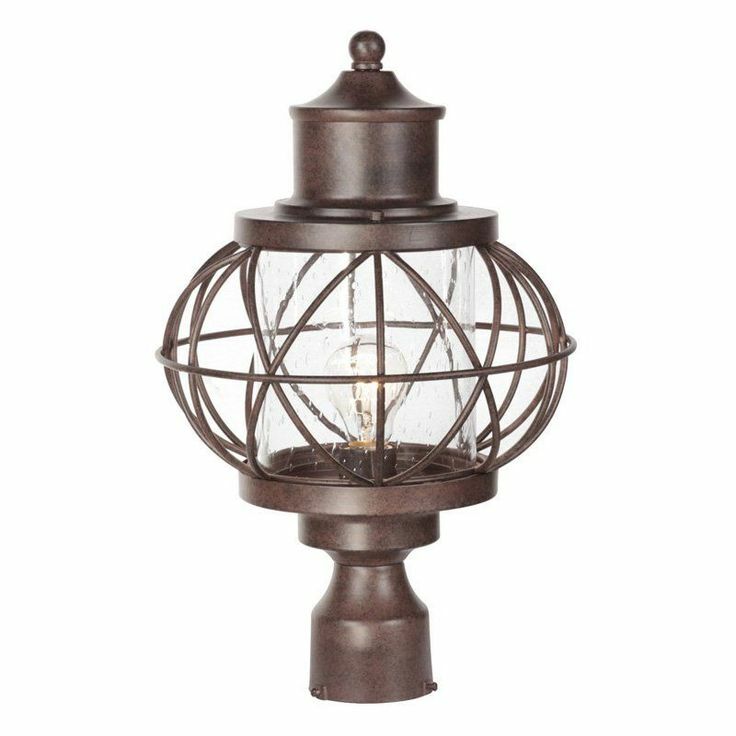 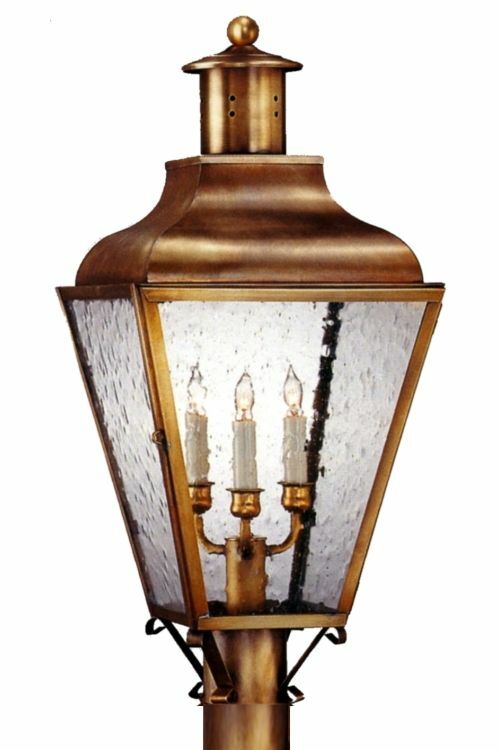 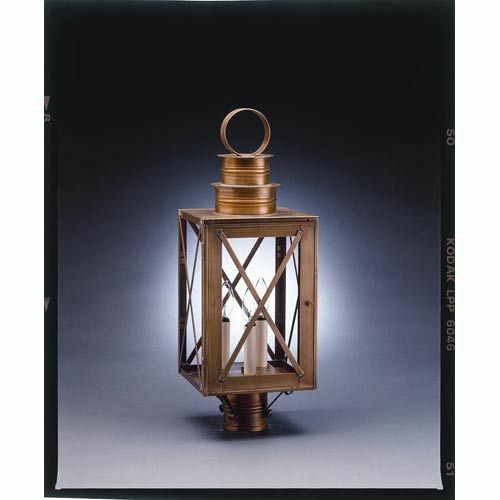 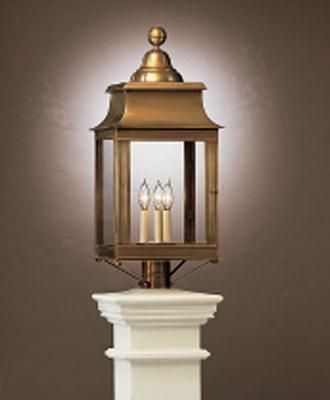 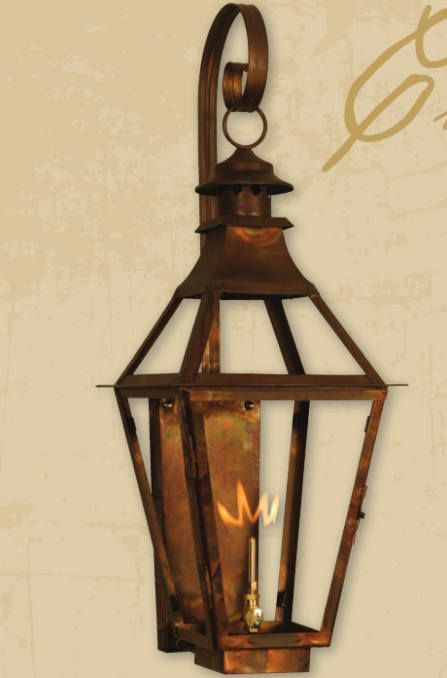 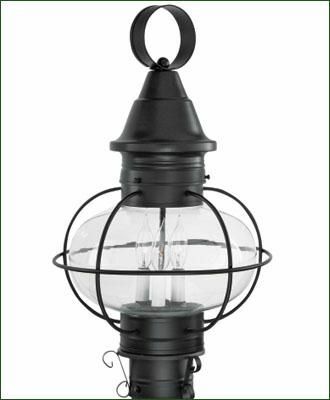 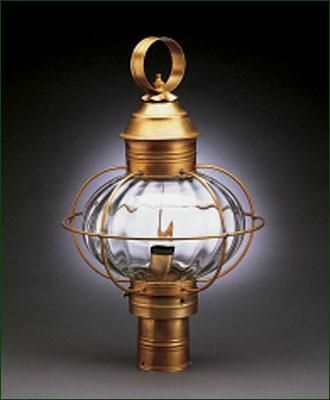 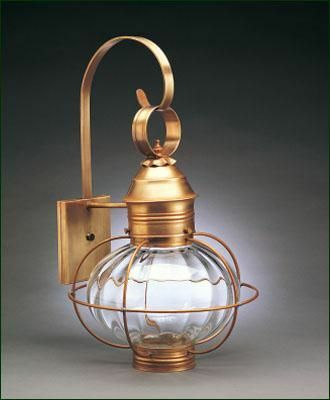 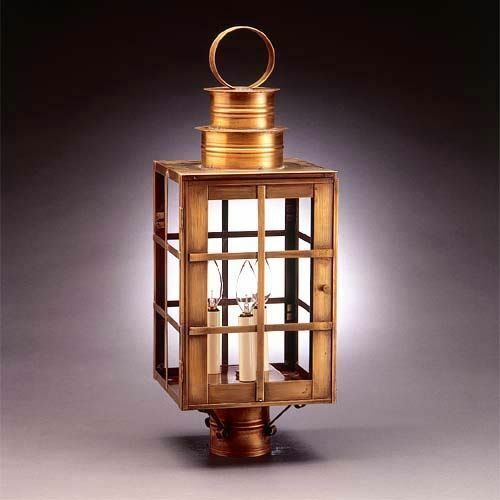 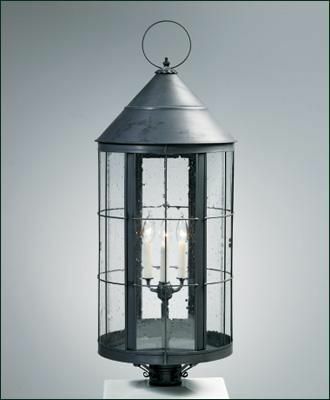 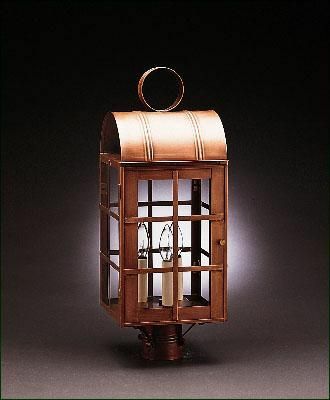 Walpole offers a substantial selection of post mount, side mount, and hanging lanterns in a variety of heights, widths, and finishes including copper, bronze, and brass. 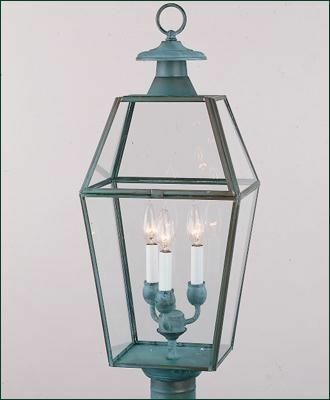 Styles that may capture your imagination range from antique reproduction to classic to colonial to contemporary. 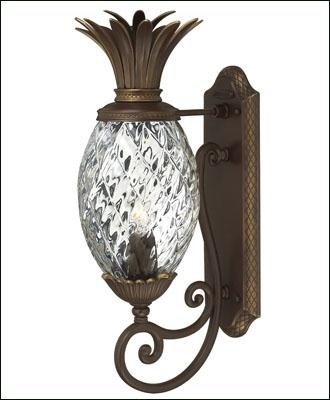 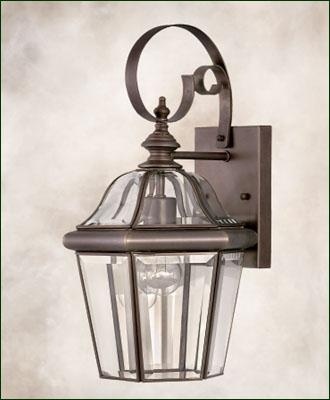 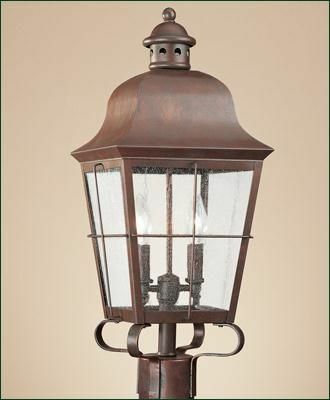 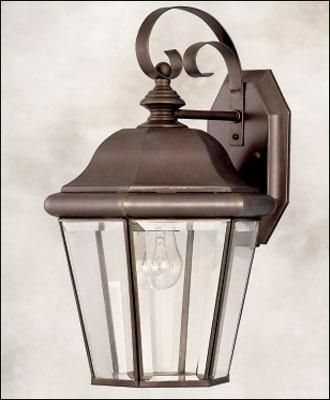 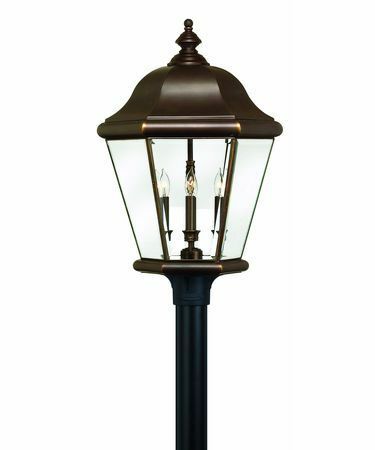 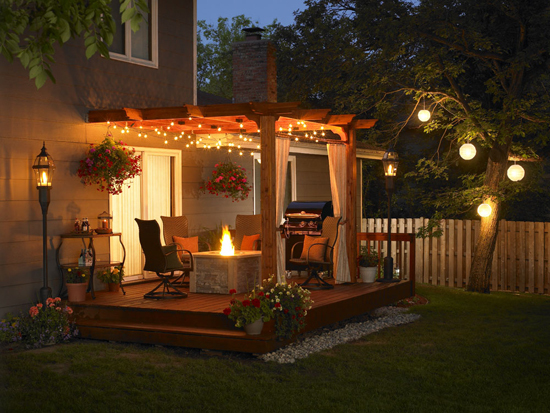 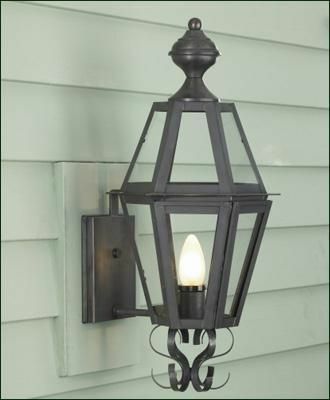 Walpole offers a substantial selection of impressive post mount, side mount, and hanging outdoor lamps and lanterns in a variety of heights, widths, and finishes including copper, bronze, and brass. 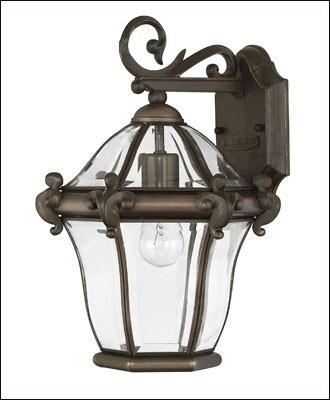 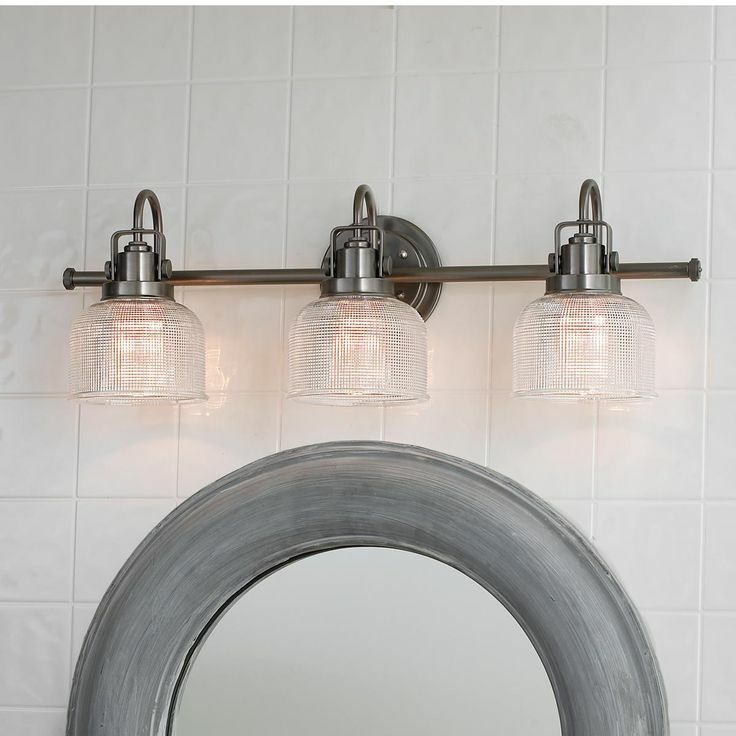 Styles that will capture your imagination range from antique reproduction to classic, colonial, and contemporary.